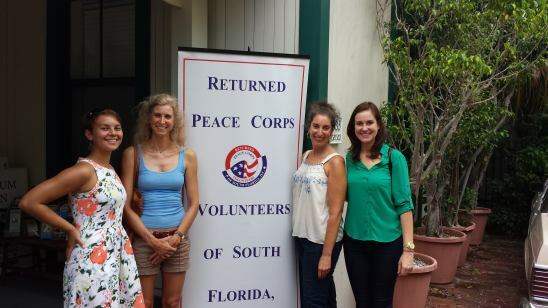 May 31 - in Ft. Lauderdale, May Chan hosted a Peace Corps Service Stories presentation featuring Elizabeth Coomber, Jessica Kyriakakis, Adam Medoff and Ellen Parkhurst. June 6, 2014. Happy hour at TK's in Coconut Grove. 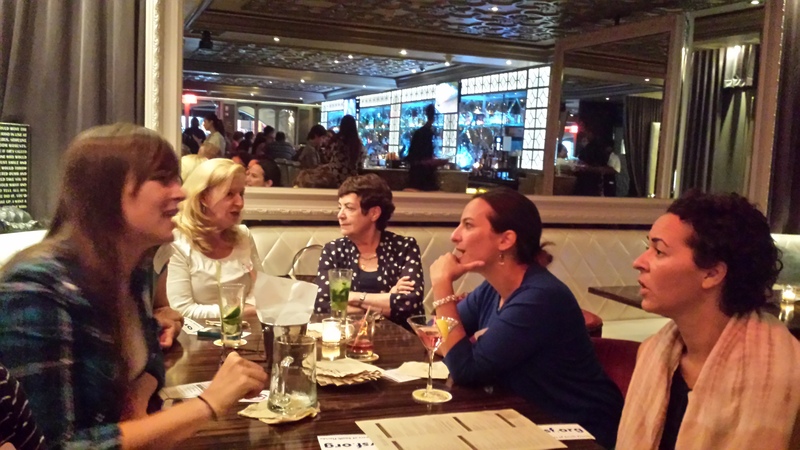 13 RPCVs and 5 "friends of Peace Corps" came together for drinks, food and good conversation. 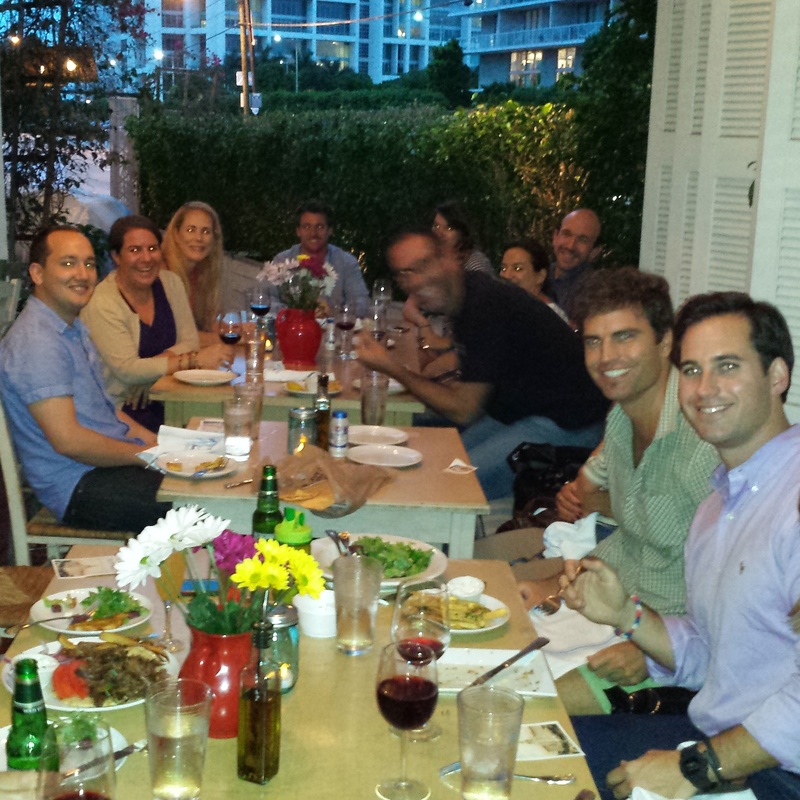 Thanks to Greg Zell for organizing it, as well as for the yummy appetizers. July 12, 2014. 14 RPCVs, representing all decades of Peace Corps (including future ones) visited the beautiful Perez Art Museum of Miami. 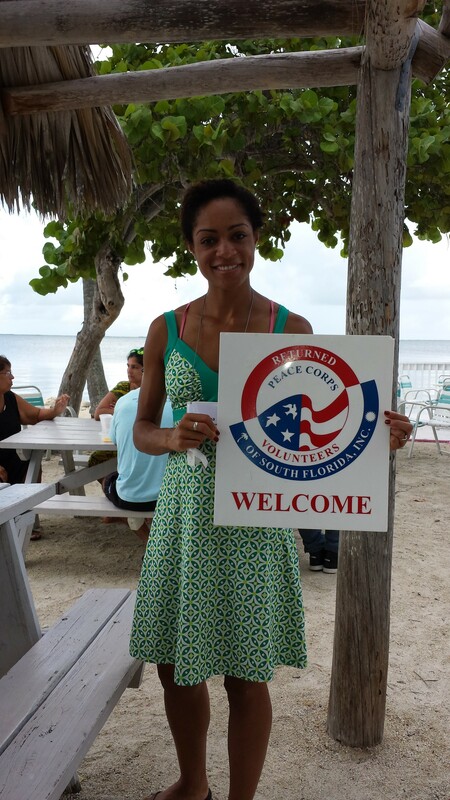 On July 19, 4 RPCVs enjoyed a happy hour at Sunset Grille in Marathon, Florida Keys. 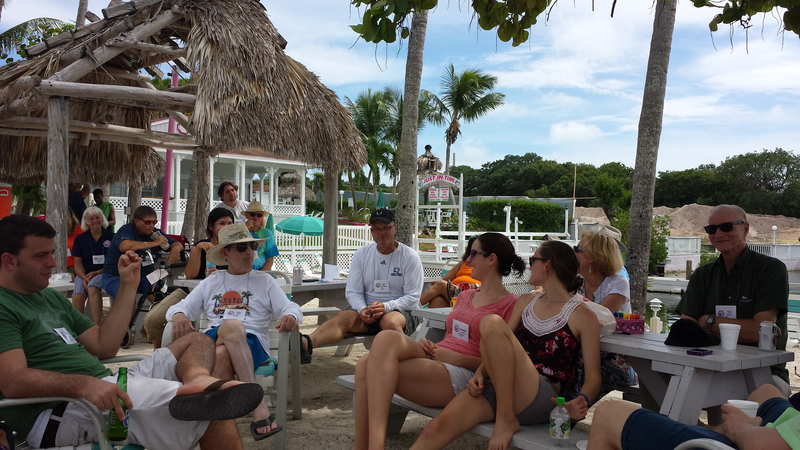 RPCVSF returned to Key Largo on Sept. 5-7 for our First Annual Members' Retreat. What a great turnout! 30 RPCVs, plus 8 family members and 15 kids! June 14, 2014. World Cup Watch Party at Churchill's Pub. 15 RPCVs, family and friends gathered to cheer on one team or the other . . . Thanks to Matt Tanner for organizing the event and congrats to him for the Costa Rica win! 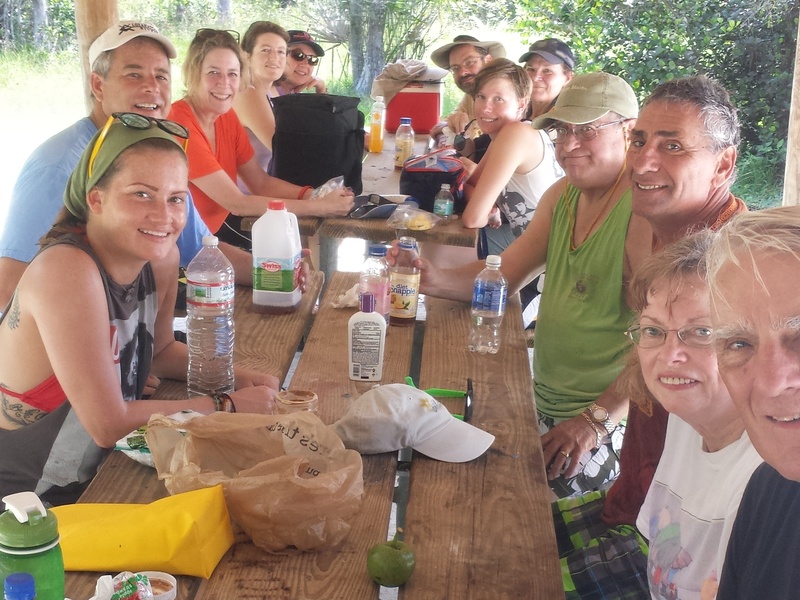 At Riverbend Park in Jupiter, 13 RPCVs gathered for a kayaking outing on July 26, with birds, turtles, hairpin turns and lots of fun on the river! Then we had a relaxing pool party at the home of Bob Graulich and Scotty King. 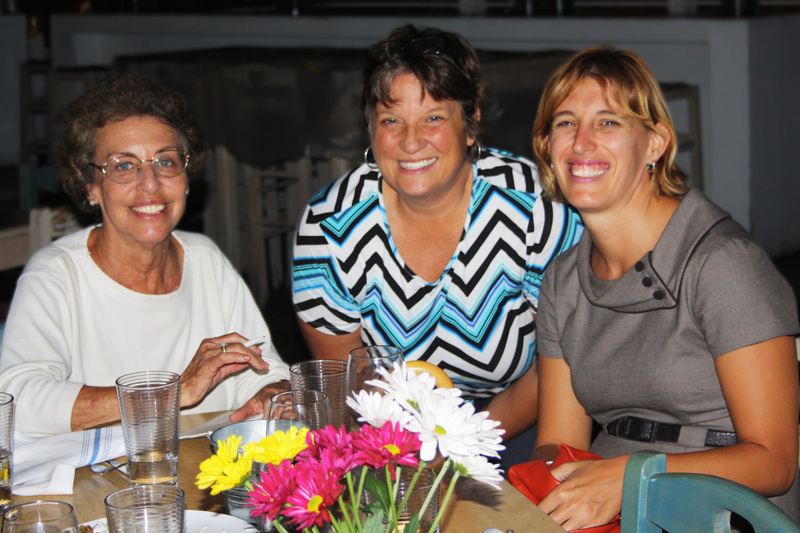 On Sept. 19, twenty RPCVs gathered for a Happy Hour. We planned to be at Lagniappe House but moved to Kouzina, on NE 2nd Ave. RPCVs from every era of service enjoyed great Greek food. June 22, 2014. 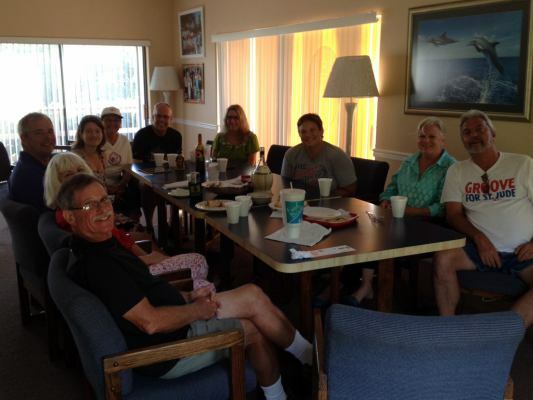 Marilyn Page hosted 11 RPCVs at her condo in Jupiter for a potluck World Cup watch. We ate well and helped the US tie with Portugal, 2-2. Thanks, Marilyn, and go USA!! 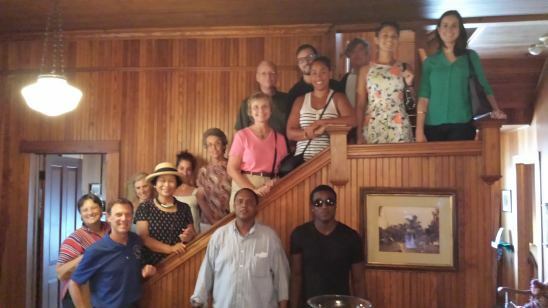 On July 27, 22 RPCVs enjoyed great food at Bengal Indian restaurant, and raised $545 for a Peace Corps Partnership Project in Benin - extending electricity to five villages. two brand new RPCVs joined us after just completing their service in Nicaragua. Josh Young (RPCV Mali '84-'86, Paraguay '88-'90) hosted our "Celebrating Local Educators" house party on October 4, to present the RPCVSF Spirit of Service-Learning Awards. 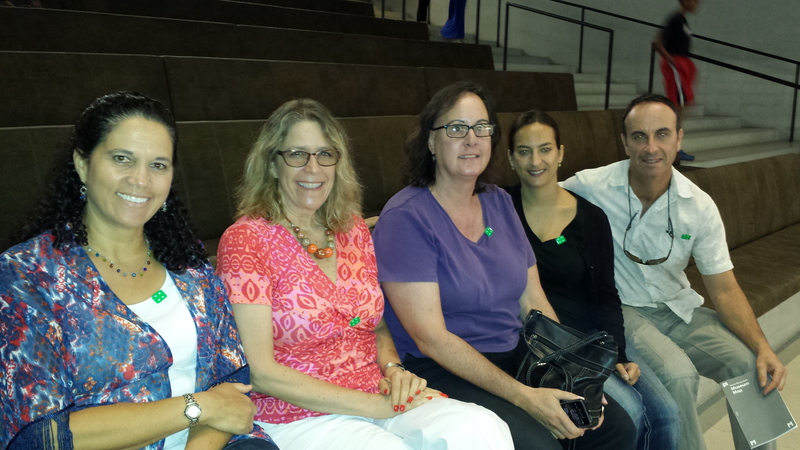 In addition to the Award- winning educators pictured above, 21 RPCVs attended, along with a dozen exchange students attending Miami-Dade College. RPCVSF welcomed PC Director Carrie Hessler-Radelet to FIU on Oct. 10. 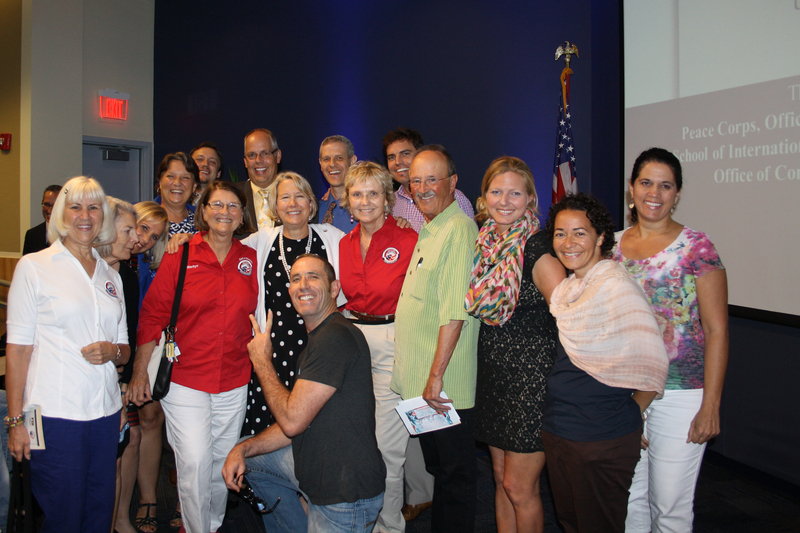 A record-breaking 85 RPCVs attended the 2014 Annual Meeting of the Membership, at the IGFA Fishing Hall of Fame in Dania Beach. Funds were raised for Project Medishare of Haiti.